QS, a higher education think tank discover the world's top universities and recently, they came out with the latest results. Massachusetts Institute of Technology (MIT) make history this year, coming top of the world university rankings for a record seventh consecutive year. Incredibly, the world’s best university continues to improve, either achieving the same rank or better for each of the six indicators used to compile the rankings. The top 10 remains dominated by US and UK institutions, with ETH Zurich in seventh place the only exception. The University of Oxford is the best university in the UK, swapping places with arch-rivals the University of Cambridge. 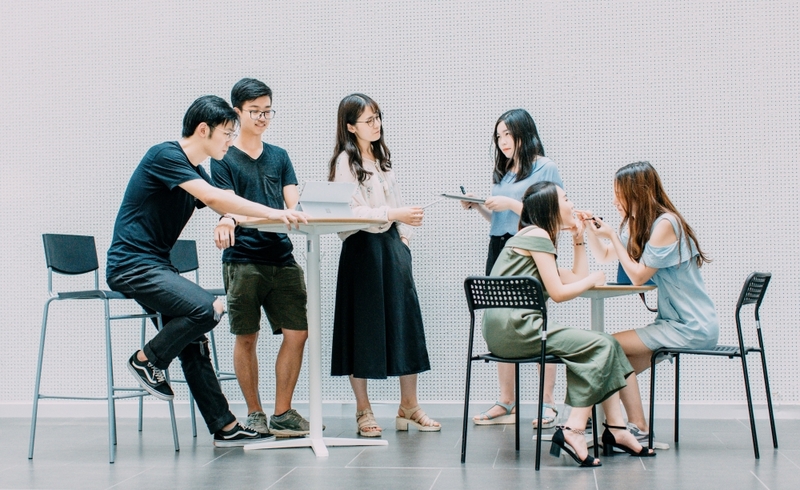 Other notable performers this year include the National University of Singapore (NUS), which has risen to re-take its spot as the best university in Singapore, after being overtaken by Nanyang Technological Institute (NTU) last year. The Australian National University (ANU) also deserves credit for continuing to be the highest-ranked university in Australia. Indonesia's Gianyar To Be Declared a World Craft City?